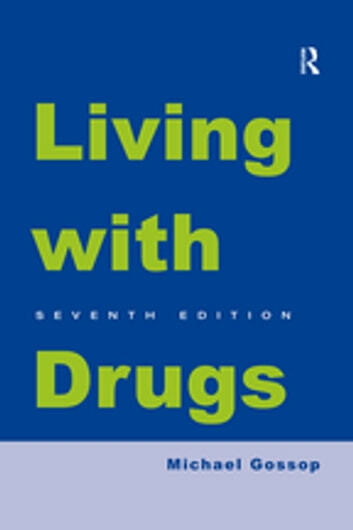 Now in its seventh edition, Living with Drugs continues to be a well-respected and indispensable reference tool. Michael Gossop has updated this new edition to take account of new laws and practices that have come in to place since the previous edition, published in 2007. Written in an accessible style and providing a balanced perspective, the book is ideal for non-specialists in training, such as student nurses and social workers and for anyone with an interest in this complex, ever-present and emotive issue. The Forbidden Pleasure: How to Stop Smoking Even If You Like It?